As the 2011 calendar year winds down, Facebook is said to now be making concrete steps toward its planned initial public offering. On Monday afternoon the Wall Street Journal published a report stating that Facebook plans to publicly list its shares on the stock market in spring 2012, specifically looking at “dates between April 2012 and June 2012.” Facebook’s CFO David Ebersman is currently in talks with investment banks angling to underwrite the IPO, but the company has not entered into any mandates yet, according to the WSJ. The IPO will reportedly value the company at more than $100 billion. Facebook has said it expects to have more than 500 private shareholders by the end of the 2011 calendar year. Once a private company with more than $10 million in assets exceeds 500 investors, it is required to begin filing financial reports with the Securities and Exchange Commission, much like public companies are required to do. 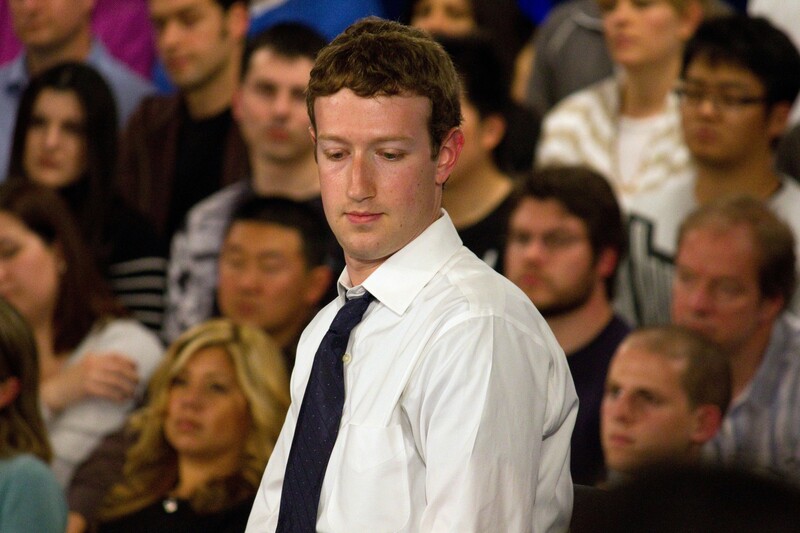 Under this regulation, known as the 500 investor rule, Facebook will likely be forced to begin filing financial reports with the SEC by April 30, 2012. You know, we’ve made this implicit promise to our investors and to our employees that by compensating them with equity and by giving them equity, that at some point we’re going to make that equity worth something publicly and liquidly, in a liquid way. That’s why, as much as people may worry about what Facebook will become once it’s under the microscope of public market investors, a big IPO like the one it is said to be planning is practically a given for a company that has raised more than $2.3 billion from investors. Its price is just too high for the majority of potential acquirers out there. Now, I still say that it’s in the realm of possibility that Microsoft (s MSFT) could make Facebook an offer it can’t refuse; but chances are, the Facebook IPO buzz will become a reality at some point soon. â€œ@gigaom: Facebook IPO: Itâ€™s a matter of when, not if http://t.co/vVgtopqLâ€ Om, is there much growth left for FB?